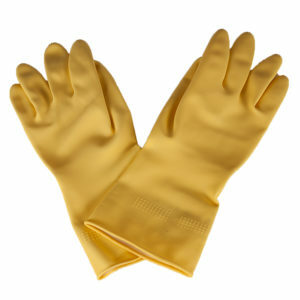 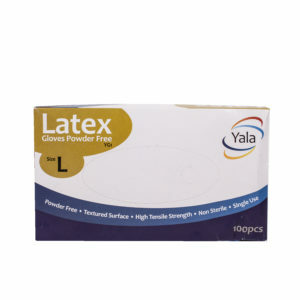 Latex Gloves Box of 100 Powder free. 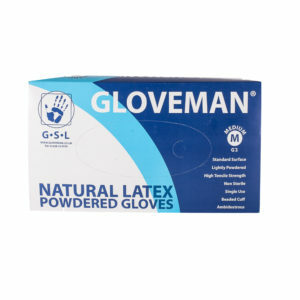 Latex Gloves Box of 100 powdered. 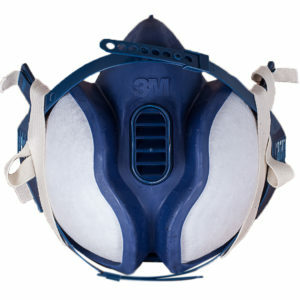 Tyvec disposal paper suits, North Masks and filters, 3M face masks, heavy duty gloves – everything you need to be sure you’re not chipping resin from your best jeans – or your face. 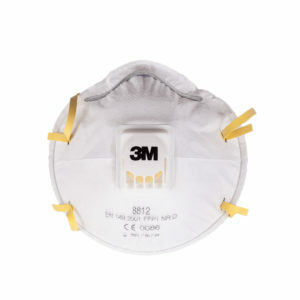 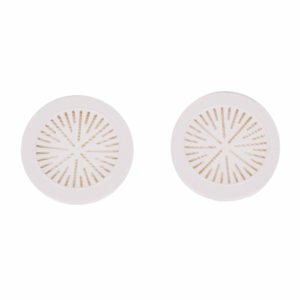 Stay fully protected and keep out those resin fumes – styrene isn’t good for you!